Google Chromebooks are putting there best to grab the PC market. 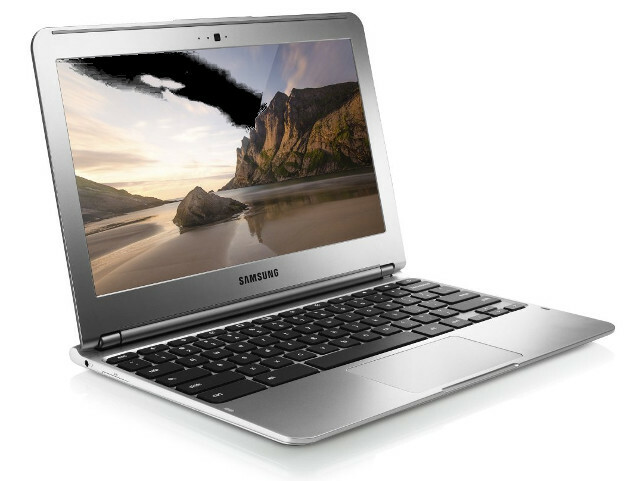 Samsung has also joined the battle by launching its XE303C12-A01IN Chromebook in India. HP and Acer has already launched there respective Chromebook models in India. The New XE303C12-A01IN has 11.6 inch Display with 1366 x 768 pixels resolution and Exynos 5250 CPU clocked at 1.7GHz frequency. The Chrome book has 2GB RAM and 16GB SSD to boost the device. 16GB SSD storage amy not suite everyone’s need, so Google is offering 100GB Cloud storage Free for two years. But we don’t think you can use it a lot specially in India.